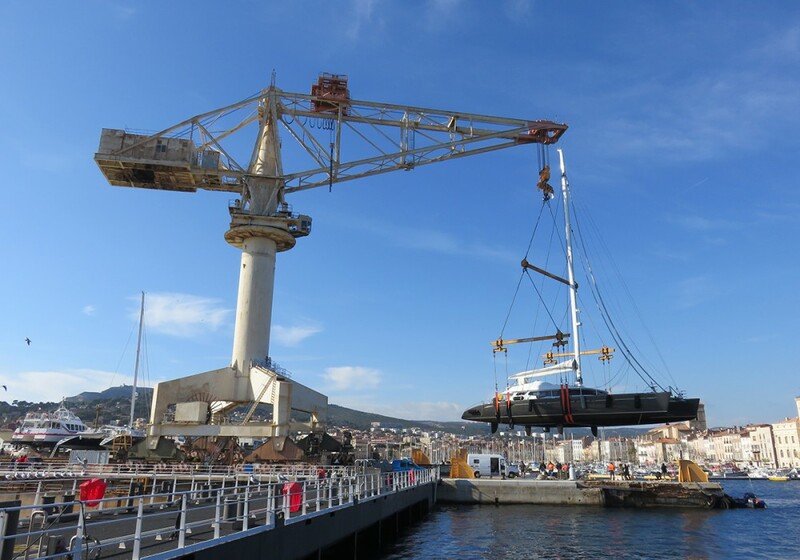 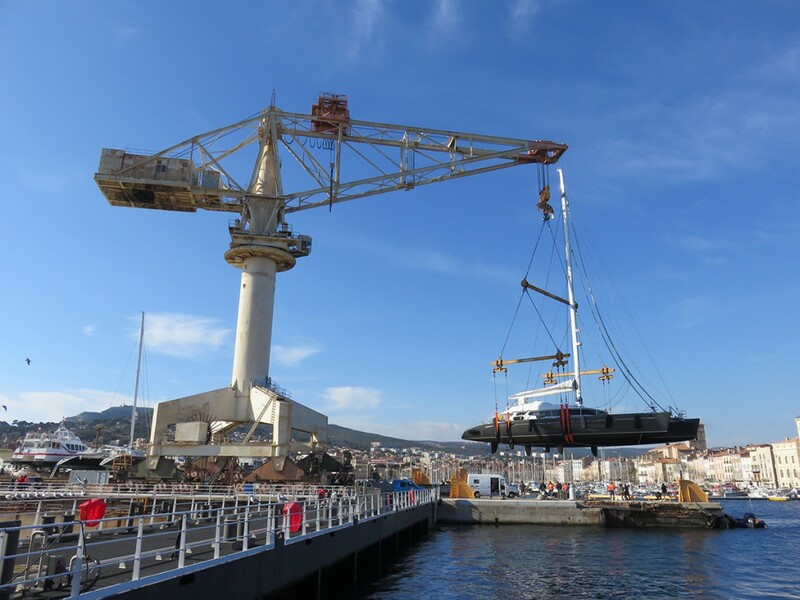 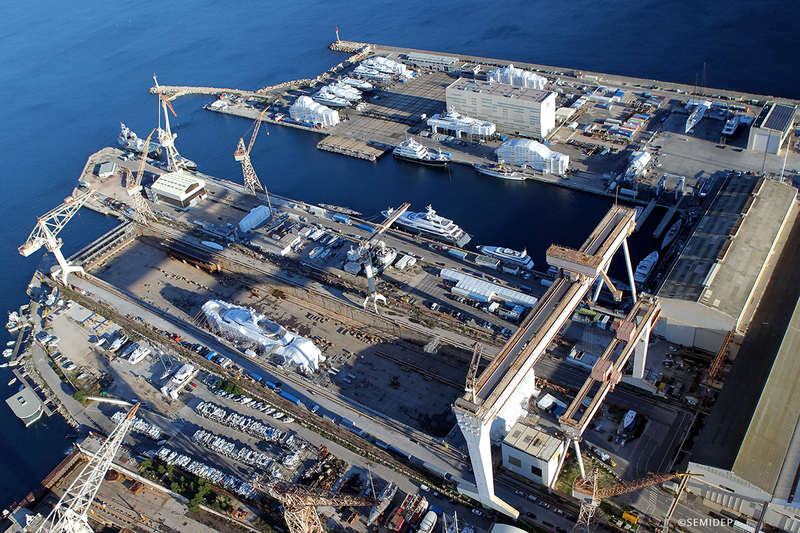 CLASSIC WORKS is strategically positioned in La Ciotat’s booming Mediterranean shipyard, the South of France’s premier thirty-five hectare secure site. 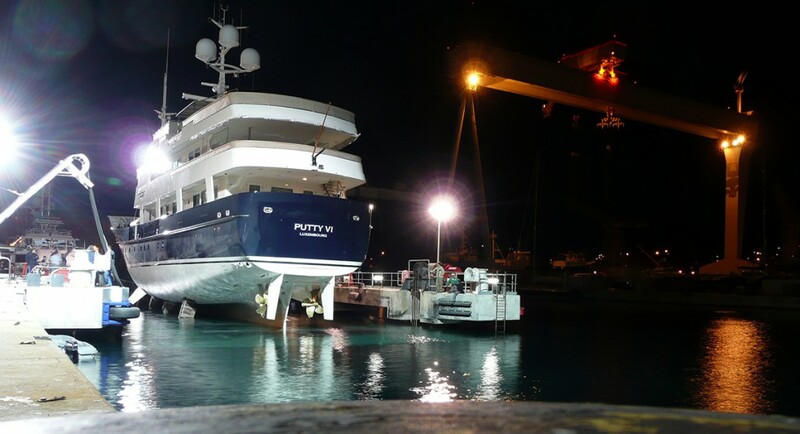 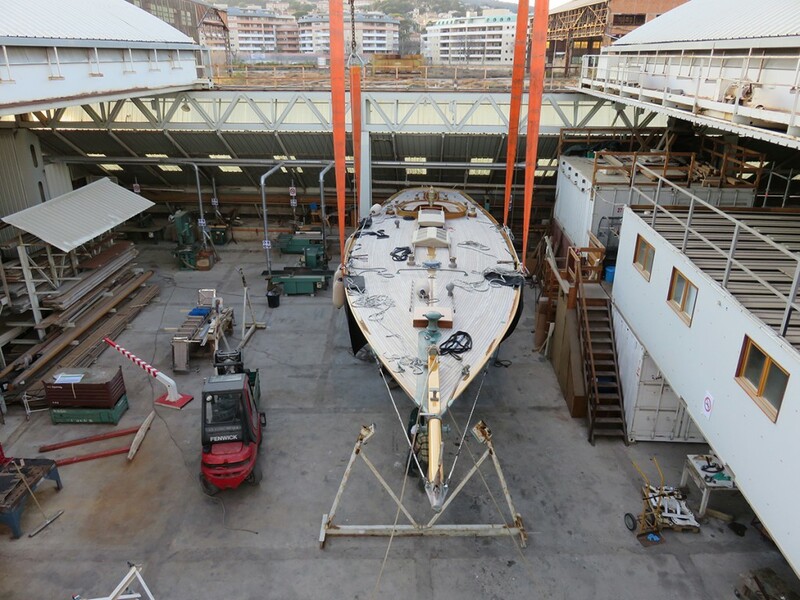 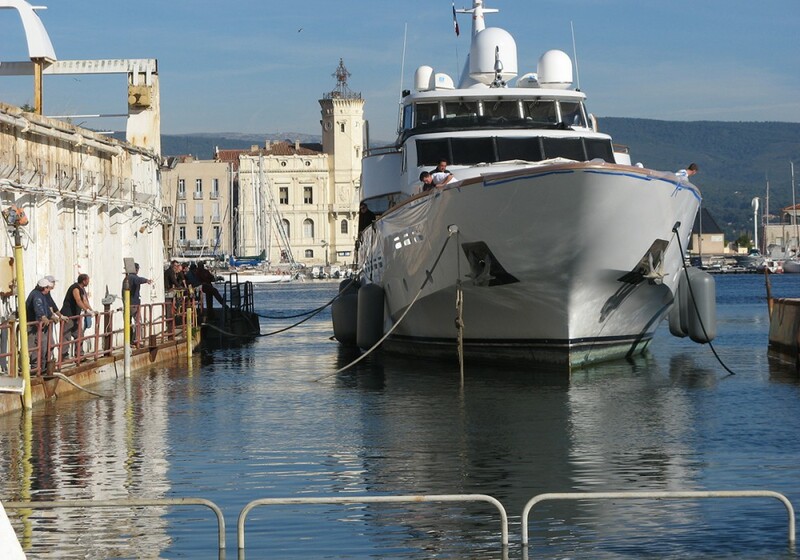 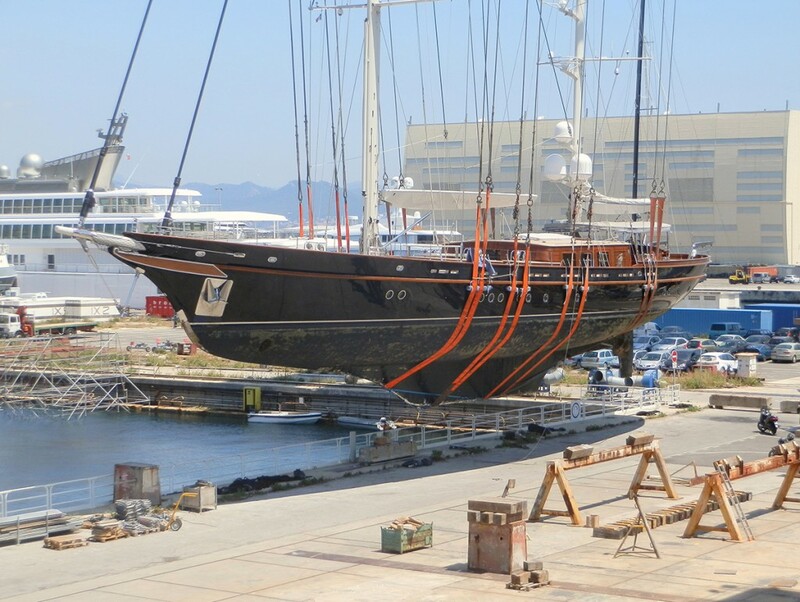 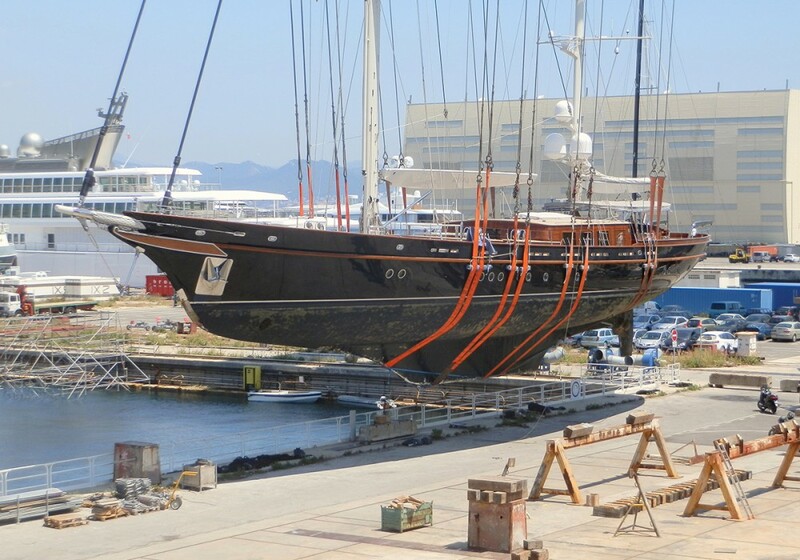 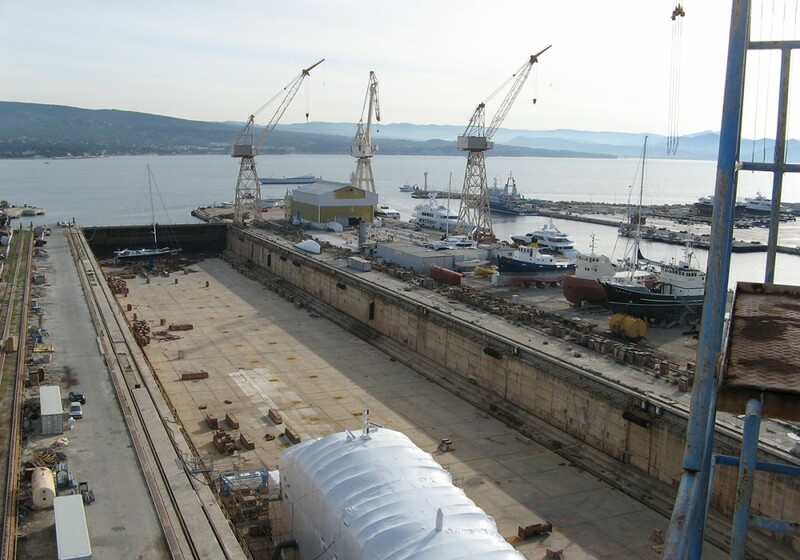 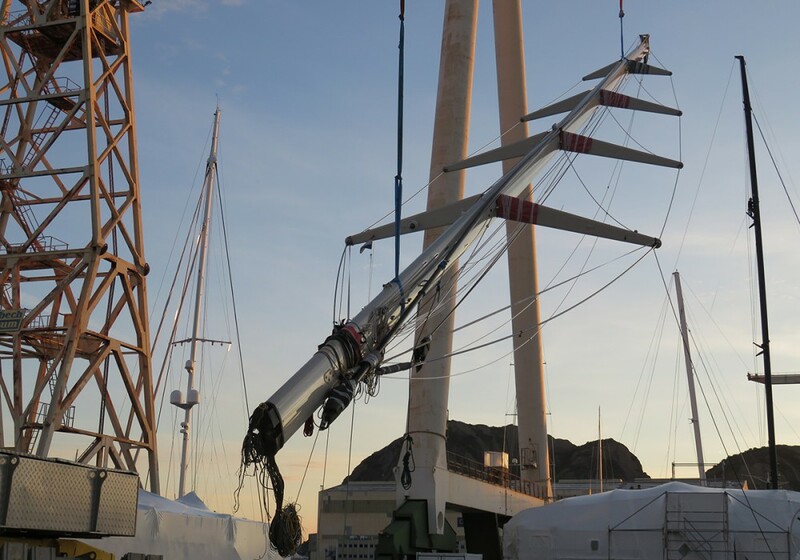 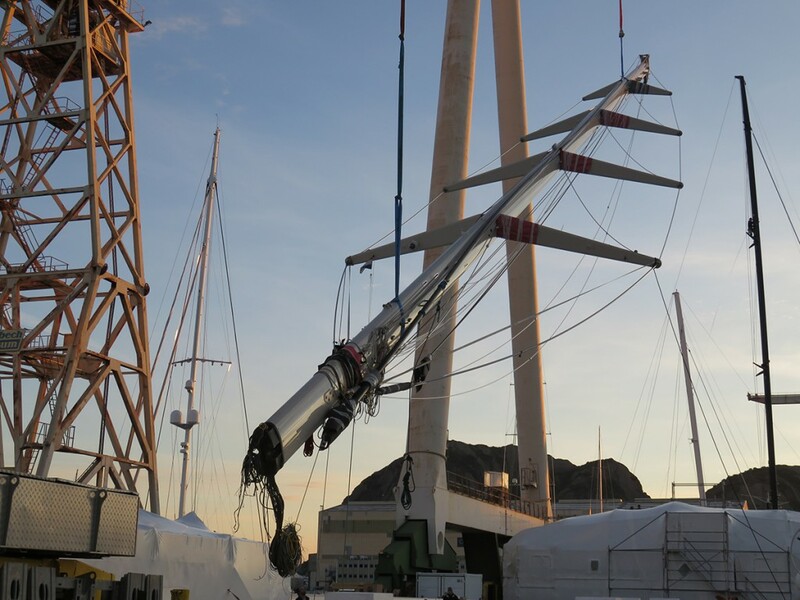 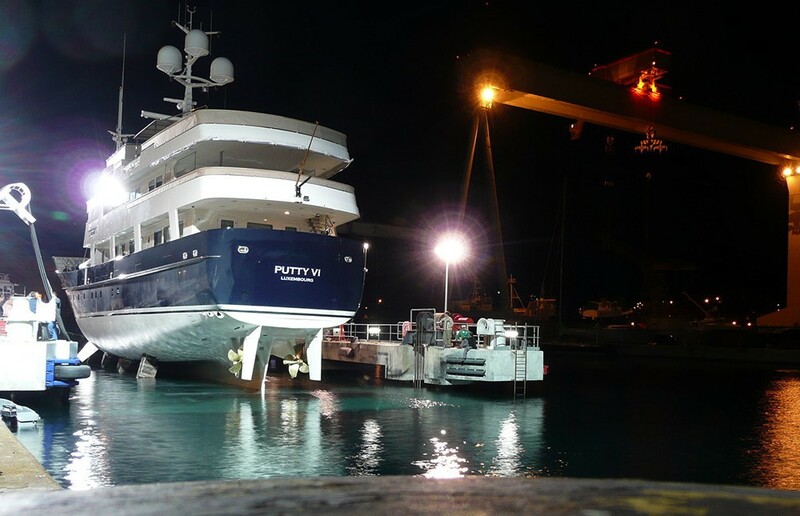 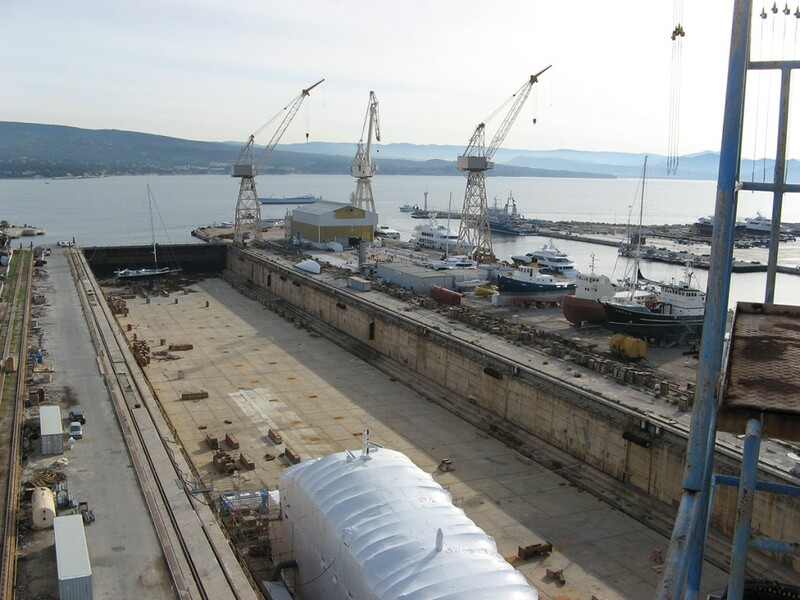 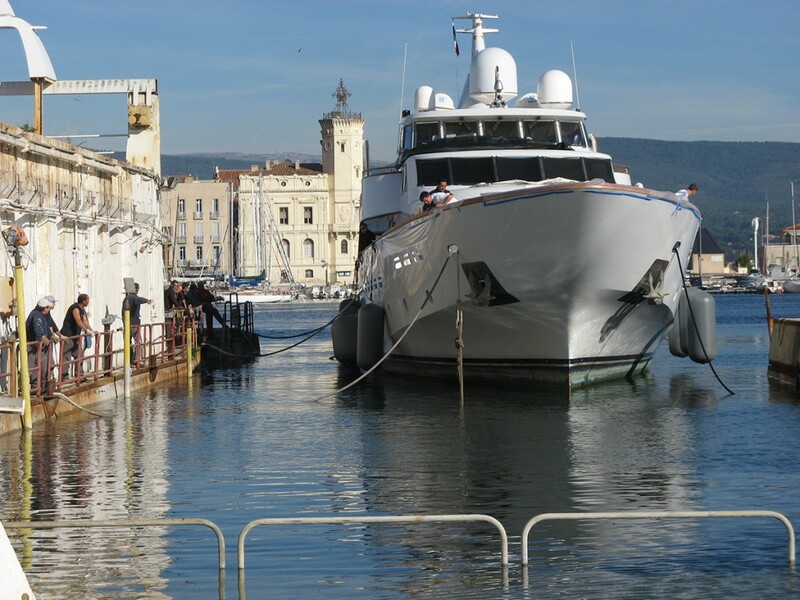 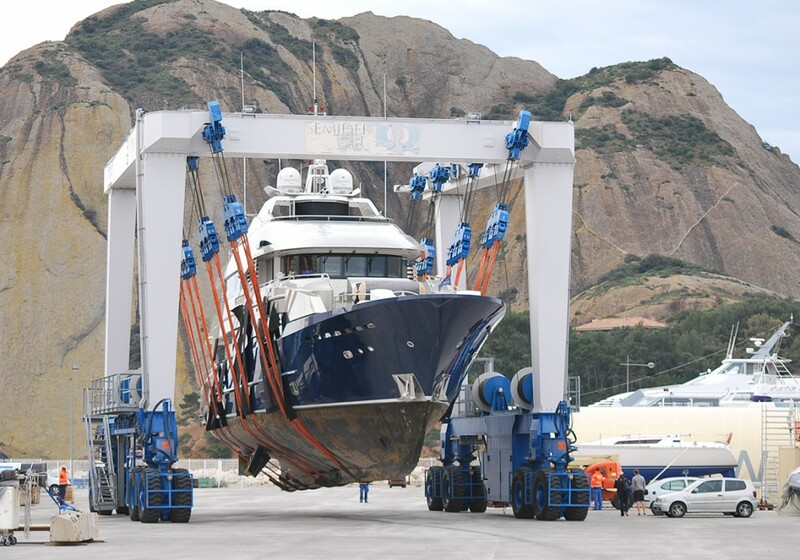 The shipyard is one of the world’s major centres for yacht refits and restorations. 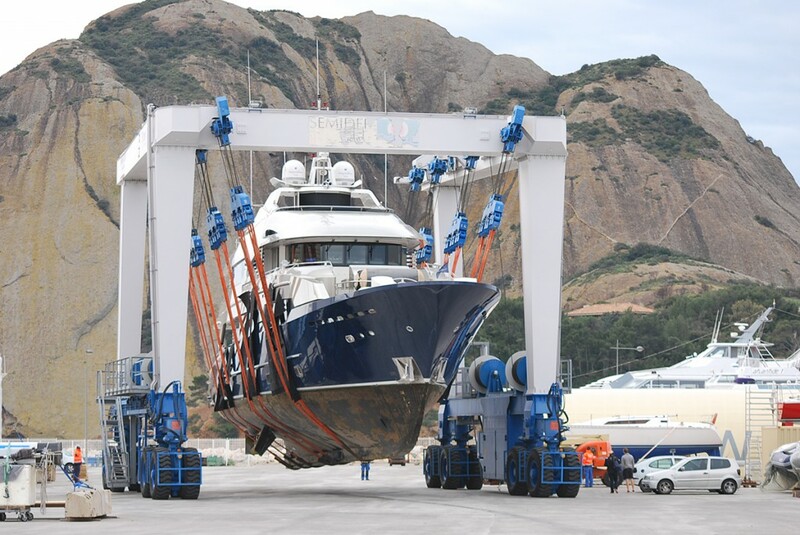 The Shipyard offers extensive quayside berthing and Classic Works has a dedicated 3000m² of fully serviced hard standing, along with 1500m² of covered workshop with opening roof for yacht access. Photo Credits: Top feature shipyard photo provided by ©SEMIDEP, all services imagery ©CLASSIC WORKS.